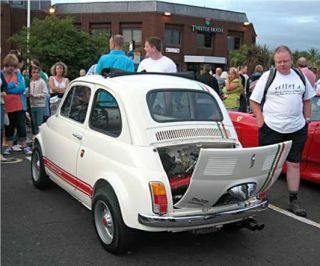 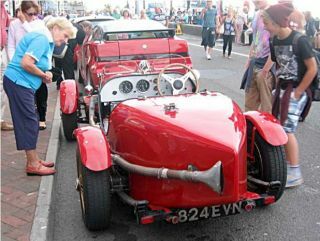 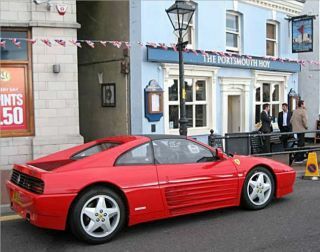 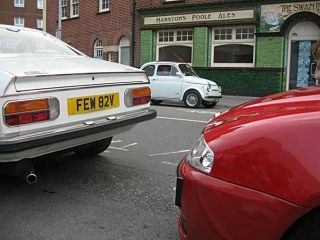 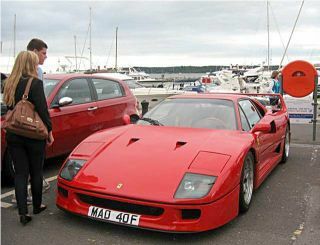 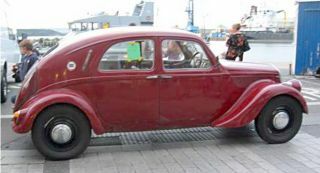 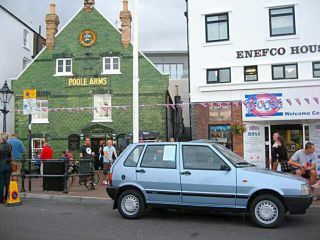 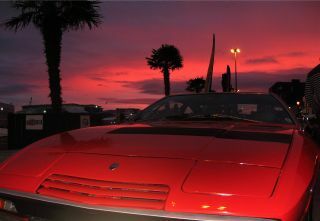 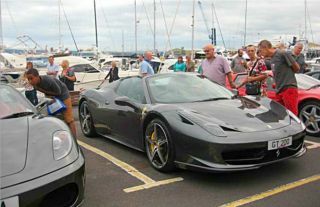 Throughout the Spring and Summer Poole Tourism organise themed Friday evening vehicle gatherings on Poole Quay and the very first 'Italian Stallions' event was a magnificent success. 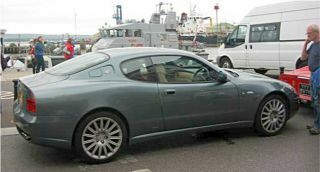 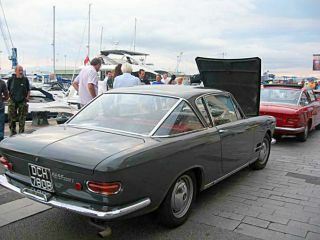 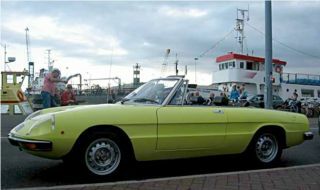 Within half an hour of the quay being opened to exhibitors the area had been filled with Italian cars of all marques and models. 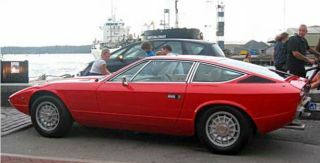 A rare Maserati Khamsin was amongst the most notable, alongside a Ferrari F40, Fiat 2300S Coupes, a Lancia Beta Coupe rally car resplendent in Alitalia colours and a 1937 Lancia Aprilia. 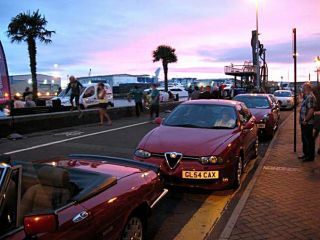 From 6pm arrivals were marshalled into place and then their occupants were free to wander as they wished, taking in the atmosphere and perhaps eating and drinking in one of the many bars and restaurants. 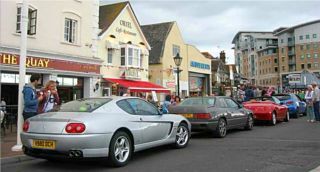 This event came about following a suggestion by our member David Roots and we would like to thank all the clubs, publications and individuals that we approached for their support and lobbying to persuade Poole Tourism to include the event in their summer calendar. 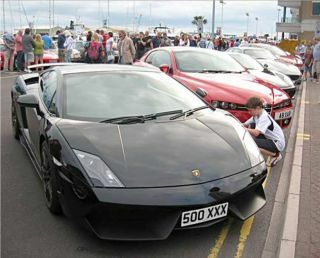 We will continue to do our best to ensure that it becomes a regular event and you can play your part in this. 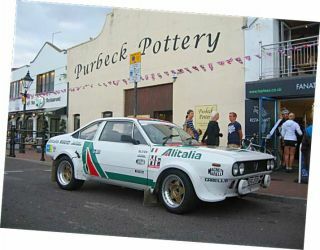 Please Email Anne Simpson at Poole Tourism (a.simpson@pooletourism.com) congratulating them on the success of the Italian Stallions event and asking for it to be made an annual fixture.